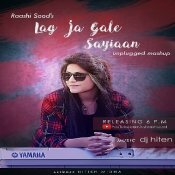 Raashi Sood releases her brand new Cover of the singles “Lag Ja Gale” & “Saiyaan” featuring DJ Hiten! 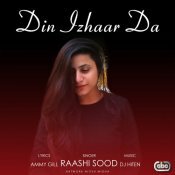 Raashi Sood is finally back with her highly anticipated brand new single entitled “Din Izhaar Da” featuring DJ Hiten!! ARE YOU DJ Hiten? Contact us to get a featured artist profile page.